The popular date night with your pooch is back on Saturday 10th February 2018. 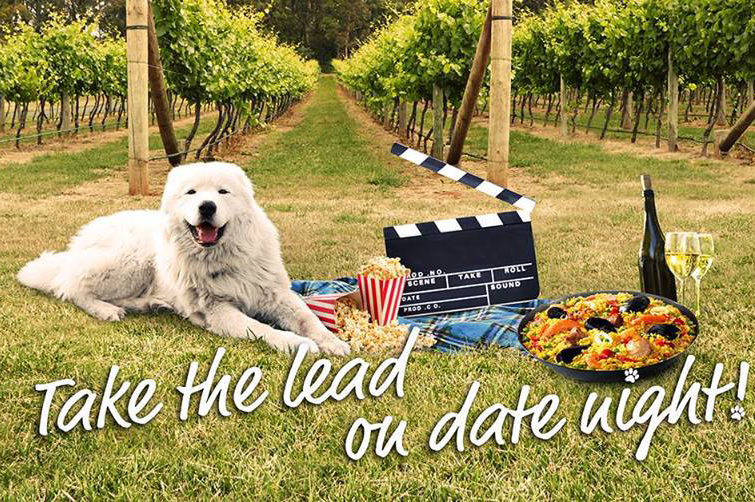 If you fancy the idea of having dinner, wine and a movie with your best friend, then you will love spending a night at the Doggy Winery Cinema, a unique outdoor pop up which has been a sold out event in the past 2 years! 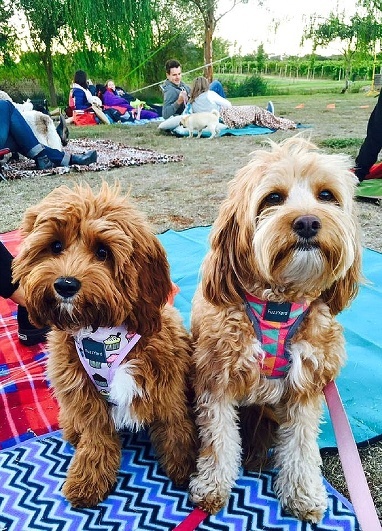 This dog-friendly evening is organised by Gourmet Pawprints and will be hosted at Witchmount Winery, a picturesque vineyard only 25 minutes from Melbourne. The movie shown is the classic Agatha Christie thriller, "Murder on the Orient Express" plus lots of pre-movie entertainment. All you need to do is to grab a blanket or a chair and your best friend and enjoy your evening! Come and test your taste buds with a very entertaining Blind Tasting to discover if you are a budding sommelier. Come and see if your pooches can sniff out the clues while you are blind folded. Let your best friend relax on the lawn with a massage from a professional canine myotherapist. The Gourmet Pawprints team will be on hand throughout the night, helping you find that 'pawfect' patch of grass, hold a lead or maybe just take your gorgeous pooch for a five-minute walk whilst you grab another glass of wine, no problem!